Your swimming pool is like any other asset in your business. If you don’t maintain it properly, you’re going to have equipment failures that are expensive to fix. To make matters worse, these breakdowns will force you to close your pool, leading to unhappy customers and lost business. 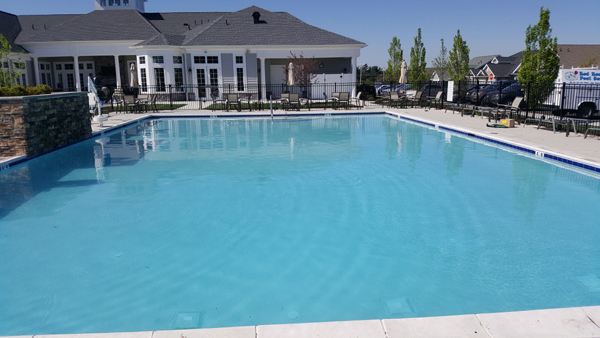 That’s why many of our commercial customers sign up for daily or weekly maintenance services so that we can keep their pool running safely, efficiently, and in compliance. If we do notice a problem, we fix it quickly and inexpensively, before it becomes a major issue.